Maybe I'm the last person in the world to fall in love with this Netflix series, but I have been watching The Crown the past few weeks! Learning about the Royal family has been fascinating, but I would be lying if I didn't admit that one of my favorite parts of the show has been the fashion and style of that time period. I noticed that bold lipsticks are frequently worn by the women in the show, so maybe that's what had me in the mood for a post all about bold lips. Finding the right bold lip color in a formula that is comfortable for you can be tricky I will admit. Finding a red lip that works with my complexion is a bit tricky. 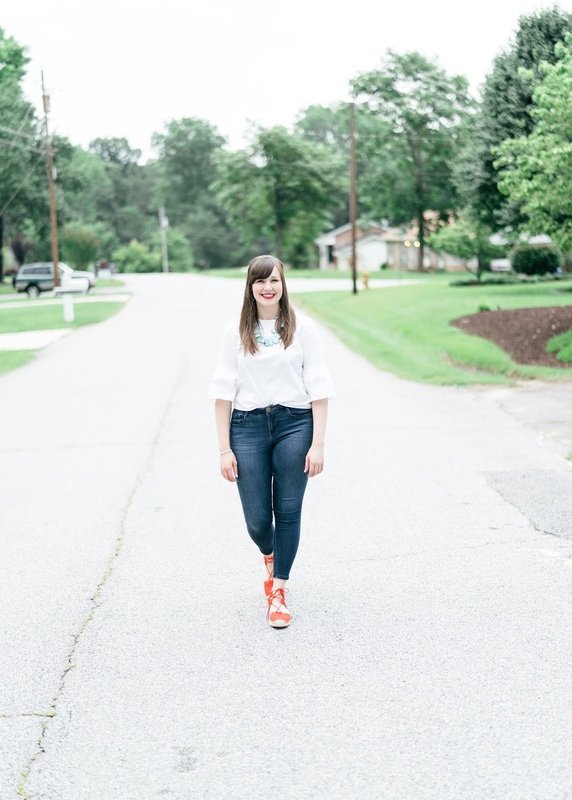 I'm going to share my little secret on how I get the perfect red lip and a white smile to go with it today! I have found to create the perfect red lip, I need to mix a few different reds to get the right shade. This Laura Mercier pencil is more of an apple red, while this mini Sephora lipstick has more crimson tones. A layer of each left me with the perfect shade to go with this turquoise and red look I created, not to mention it's perfect for July 4th! 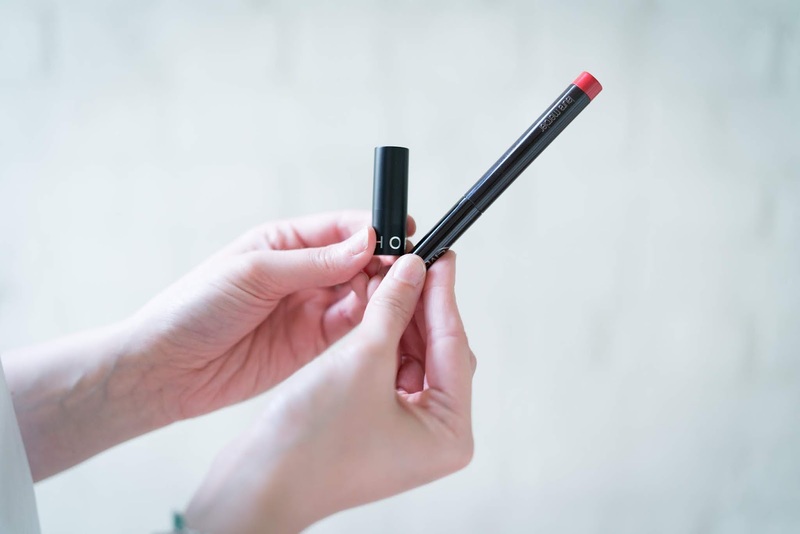 One thing that is an absolute must with bold lips though is a bright and white smile! Reds can tend to bring out the yellow in your teeth, and sometimes that's just not cute. I'm the first to admit that my teeth get pretty yellow, most likely due to my strong love for lots and lots of coffee. 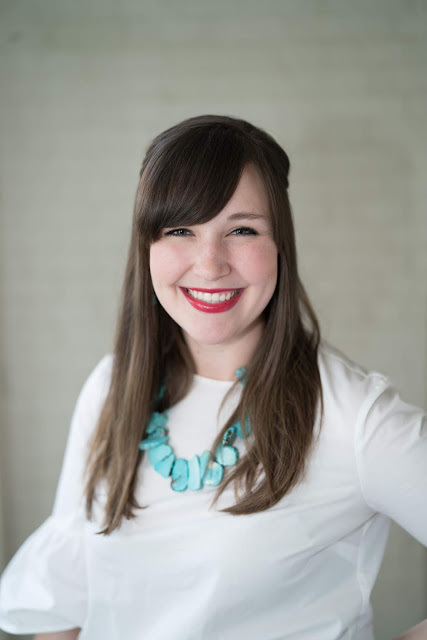 When the opportunity came for me to try out the Smile Brilliant at-home whitening solution, I was a little bit hesitant for one reason only - I have really sensitive teeth. I mentioned this to my contact with the company, and she assured me that is what the Desensitizing Gel is for, and let me just say, that I have not had any issues! 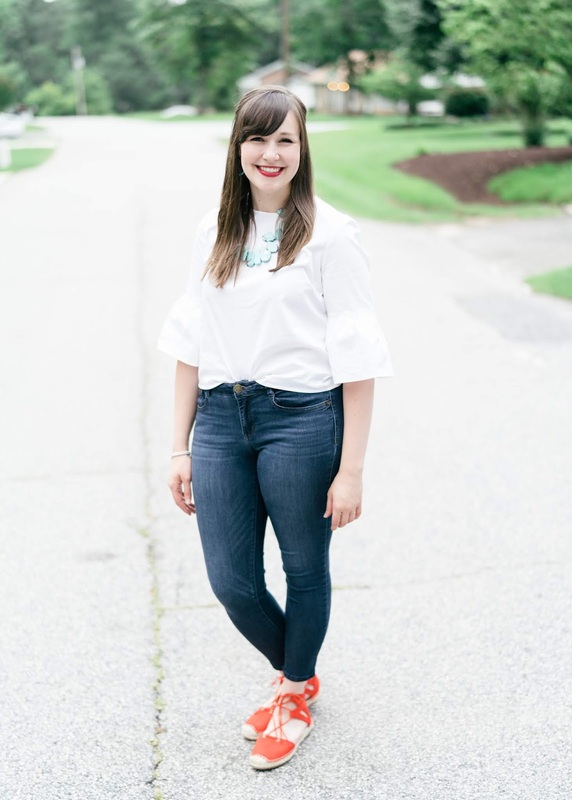 I have definitely really spaced out my whitening treatments as well to avoid overdoing it, but you can certainly whiten them every day for faster results if teeth sensitivity isn't an issue for you. 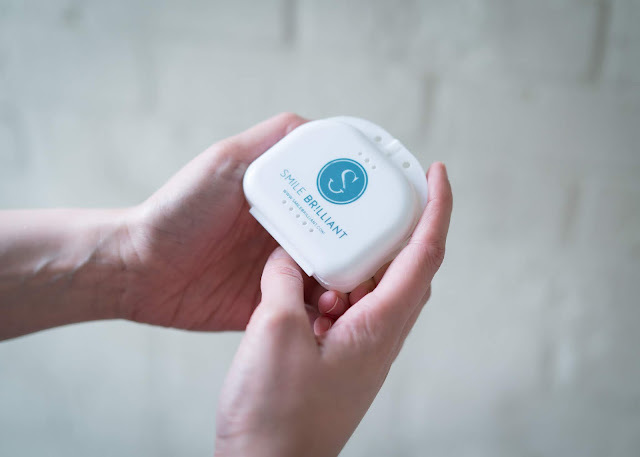 If you've been interested in an at-home whitening program, I thought it would be beneficial for me to give you a quick rundown of why I'm loving this product from Smile Brilliant. No. 1 - It's accessible! Making visits to the dentist for whitening treatments can be difficult and time consuming. Smile Brilliant ships you a kit with everything you need to whiten your teeth at home. 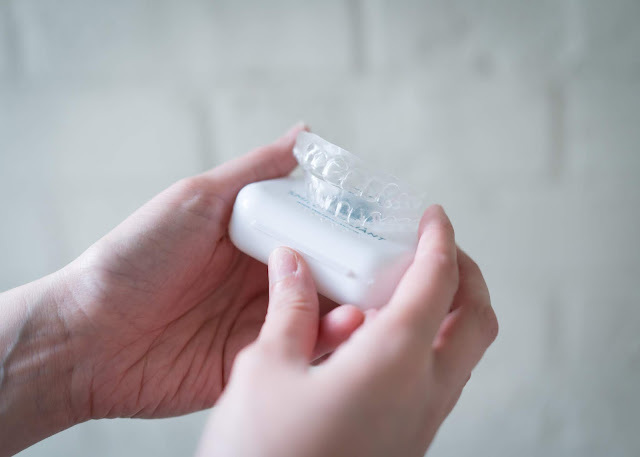 You start by following step by step instructions to create your molds, send them back to Smile Brilliant, and soon you will have your custom-fitted whitening trays delivered back to your house. No. 2 - It's affordable! 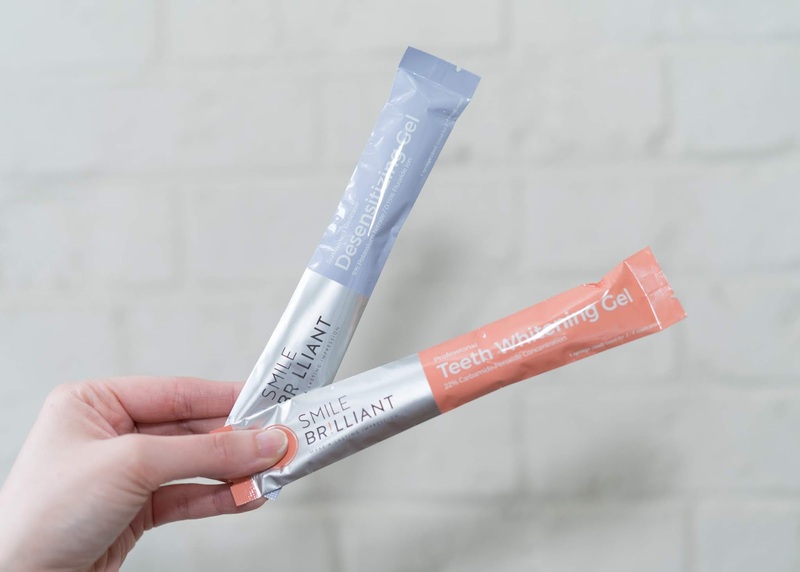 Whitening your teeth at the dentist I'm sure would cost you significantly more than what it would be to purchase this product from Smile Brilliant with prices less than $150 for everything you'll need! No. 3 - You can get results fast! In these photos, I've actually only done a few treatments! 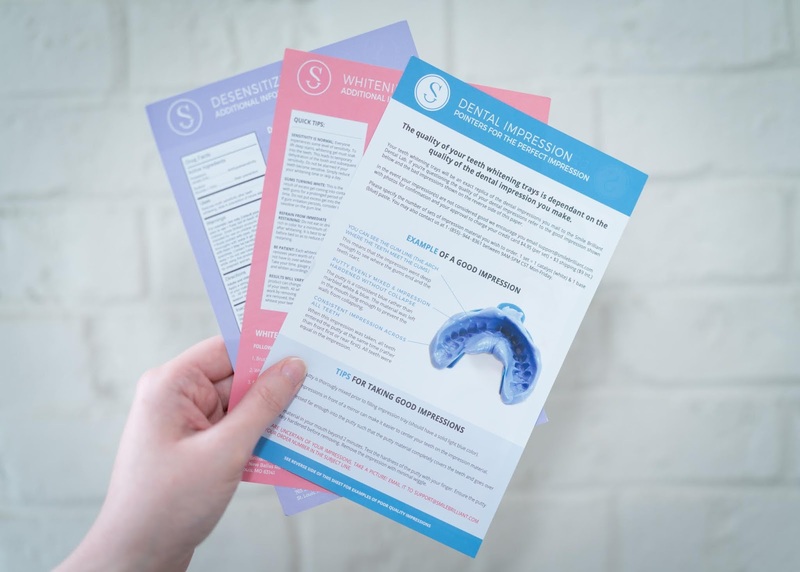 I will say that you have to make sure that you have a good bit of time to do your whitening, however you can simply apply and go since you just put the whitening gel in your clear custom trays. The company suggests you whiten before bed, so that you don't feel the need to eat anything post-treatment. Just be sure to plan ahead! No. 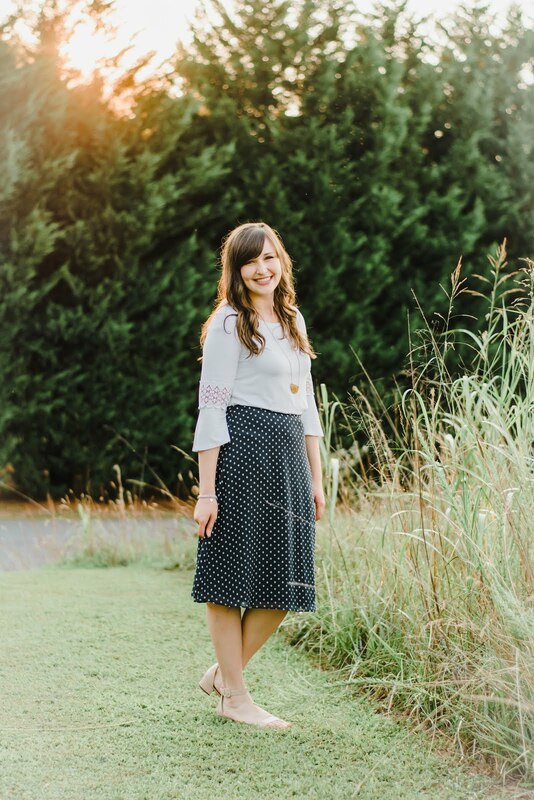 4 - Smile Briliant is giving away $149 dollars in credit on their website to one of my lucky readers (valid for all USA, UK, Australia, and Canadian residents) as well as 15% off for everyone with the code "everydayemilyblog15" on their website! Click here to enter the giveaway, and be sure to use that code for an extra 15% off! What are you waiting for? Pull out your fanciest lipstick, go fill out that giveaway form, and order your Smile Brilliant whitening kit - you won't regret it! Thanks for sharing such interesting information on teeth whitening will be helpful for everyone.